Have had some good and bad light so far on this trip but awoke to an awesome day at Hunter River. The temperature has been perfect hot and muggy, better than cold and wet! 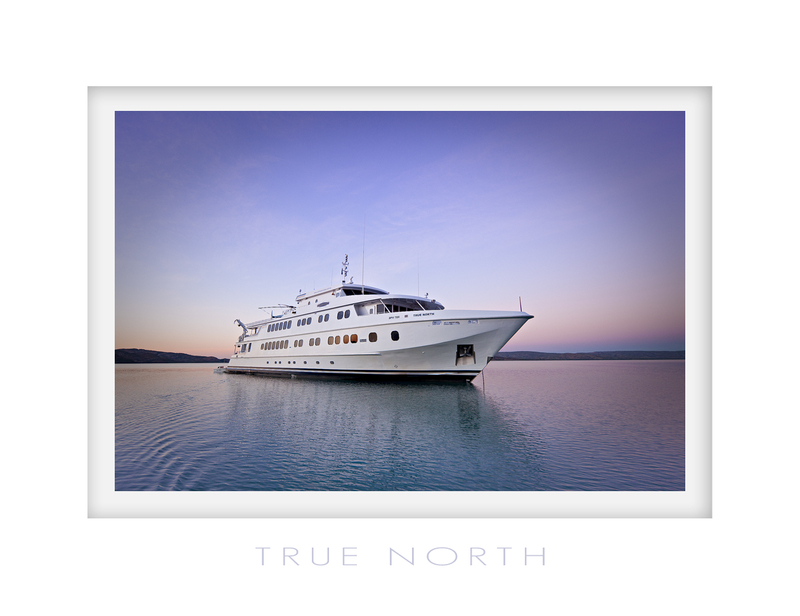 Included a pic of the boat for those who unsure what a weapon True North is. It is so awesome pulling up to it in the tenders or landing on it in the heli. We also have seen some great wildlife like the eagles etc. Had some great sharks just hanging off the back of the boat this morning and expecting to see more crocs later today. Just got back from a flight to Mitchell Falls. Pretty impresive but the light was too harsh for great shots. Still we got out and had a look around before flying back to the boat for a cool drink. I will be dragged from this boat kicking and screaming when we finally dock in Wyndham. I love it and you will too if you are lucky enough to get on for a cruise. Also the PNG cruise I am doing is trip 1 now as trip 2 is sold out already, such is the popularity of this cruise. ~ by christianfletcher on September 7, 2009. 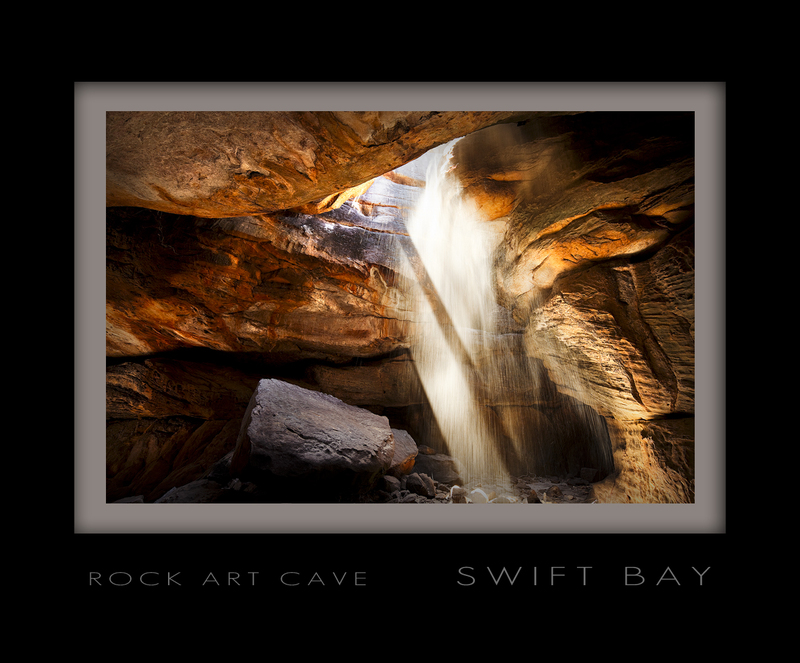 Love that Swift Cave and Sea eagle shot, I cannot believe how many shots you are getting to add to the library. Very inspiring, pity it is so cold and miserable down here at the moment. Great shots mate! 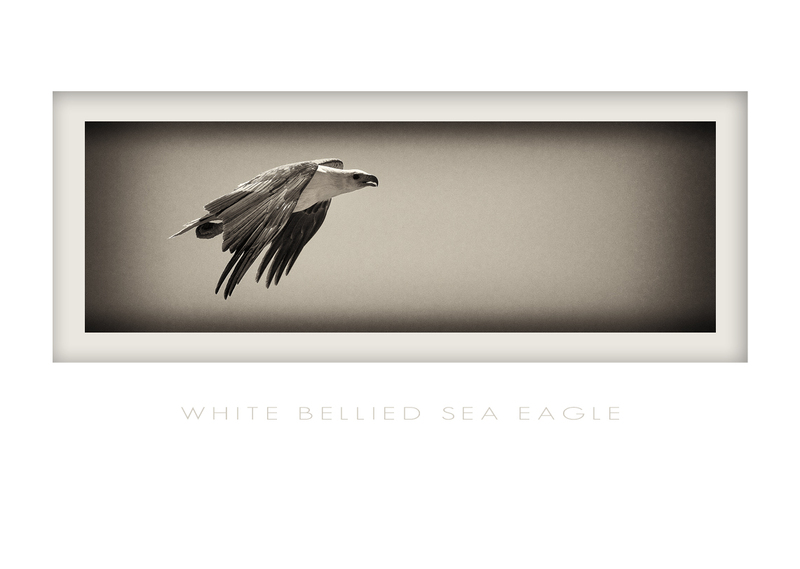 The Sea eagle is my fav is it possible to see it colour at some stage. Nice work here, especially like the cave shot. Really conveys the magic of these caves! Sweet pics Christian, did you take the eagle with the 100-400? Good work mate! How awesome a place is the Hunter River, especially the entrance?! More good stuff to come,trust me! Impressive shots CF, The dingy and the eagle are my favs. Hey did Mike shoot anymore of those creative videos this time round, would love to see another one if he did. WOW have you seen the new chopper that’s going onto TRUE NORTH. Oh yeah ….. nice shots Fletch. The eagle for mine, although do like the dinghy. Looks like you’re having a blast.